Prince Harry and his pregnant wife Meghan, the Duchess of Sussex, have said in a public statement that they will keep news of their first baby’s arrival into the world private. Kensington Palace officials said in a statement that Harry and Meghan “look forward” to sharing the news of their baby’s birth once they have had a chance to celebrate as a new family. “Their Royal Highnesses have taken a personal decision to keep the plans around the arrival of their baby private,” the statement said. 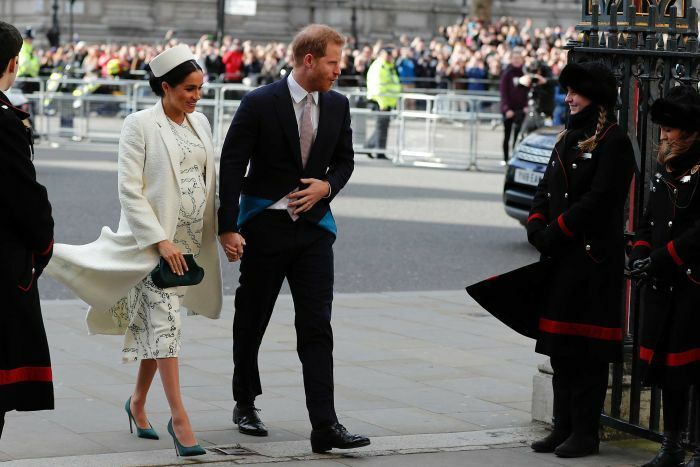 The decision means that Harry and Meghan are not likely to pose on the hospital steps with their newborn for assembled photographers and TV crews, a break from the Royal tradition followed by Prince William and his wife Catherine, the Duchess of Cambridge, when she gave birth to their three children. As a future king, William is expected to help mark great occasions, while Harry — sixth in the line of succession — has more leeway. Both have in the past expressed deep misgivings about intrusive press coverage, despite often courting the media’s attention.